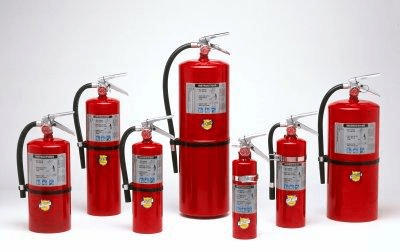 Buckeye, Hand Held Fire Extinguisher For BC Rated FiresBuckeye, Hand Held Fire Extinguisher For BC Rated Fires, Dry-chemical extinguishing agents have been used since the early 1900s when sodium bicarbonate was found to have greater effectiveness on flammable liquid fires. Standard (BC) Dry Chemical is a sodium bicarbonate based extinguishing agent that is suitable for use on Class B and Class C fires. Typical Uses For flammable liquid hazards in public areas such as offices, classrooms, churches, parking garages, and hotel/motel assembly halls and guest areas. For flammable liquid hazards in businesses such as retail stores, light manufacturing facilities, research facilities, auto dealerships, vehicle/aircraft/marine service centers, and manufacturing processes such as painting, dipping, and coating. 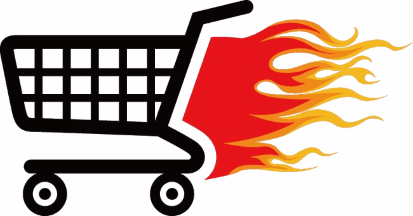 Buckeye's goal is to provide our customers with quality fire extinguishers at a great value. In pursuit of this, we manufacture all our products in the U.S.A. We mill and blend our own dry chemical agents, machine the component parts, assemble and then test our units to the highest quality standards. 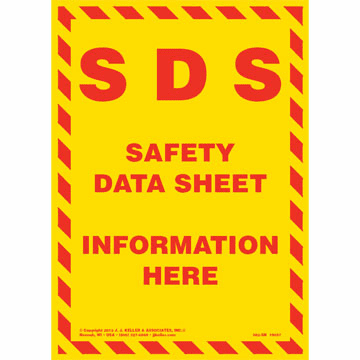 * Manufactured to meet UL�s rigorous standards for commercial hazard protection and backed by our manufacturer�s warranty. * Anodized metal & brass valve assemblies for superior strength and corrosion resistance. * Industrial grade steel & aluminum cylinders with polyester powder coating designed to withstand harsh environments & rough usage. * Metal pull pins, vehicle brackets and wall hooks for extended unit service life. * Color-coded gauges show operating status at-a-glance. 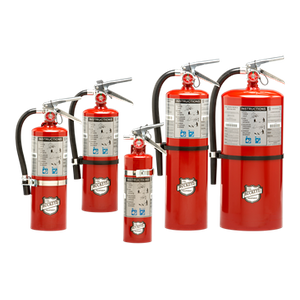 * Extinguishers have model and serial number bar coding for easy and accurate maintenance history. 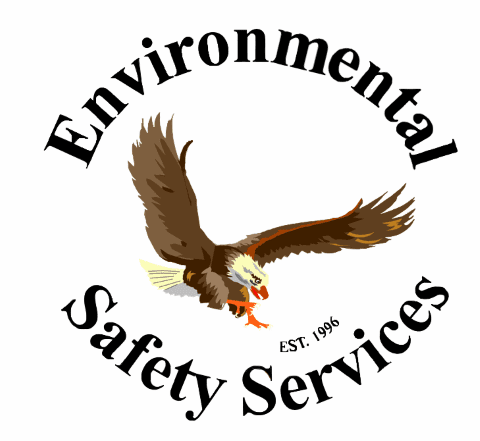 * Environmental Safety Services Proudly Sells The following Fire related products.